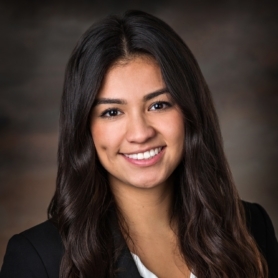 Cori Rosales is a recent Illinois State University graduate with a Business degree in Advanced Marketing Data Analytics and Professional Sales. Just a couple months after graduation, Rosales joined Hilco Redevelopment Partners as Project Coordinator. Cori plays a key role in monitoring project plans, researching further projects, scheduling, organizing and participating in stakeholder meetings, ad ensuring that project deadlines are met in a timely manner. Cori has a strong background in construction due to her four years of experience as an assistant at R Construction throughout college. Also, while in college, Rosales was a part of the Women in Business group and the President/Founding Member of Operation Smile at ISU.